Two brothers have been found out to be living with a lion which they even drive around town with some times. 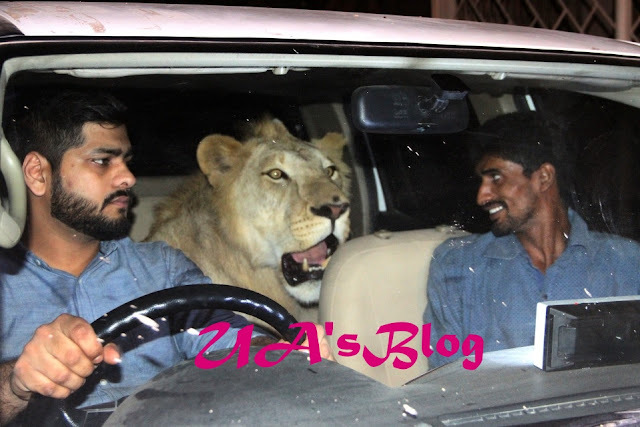 Drivers get a roarful shock when they see Simba the lion sitting in the backseat of this car. 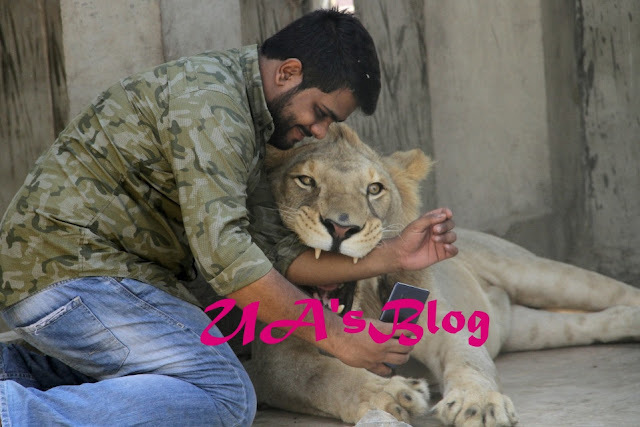 But owners Hamzah and Hassan Hussain insist he’s a pussycat and treat him like a brother. 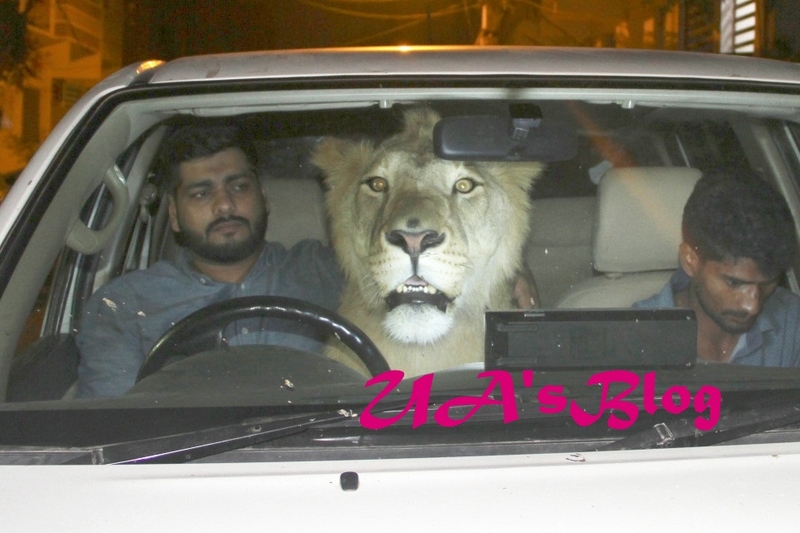 The siblings have been rearing 26-month-old Simba since he was abandoned by his mum at two weeks on their farm in Karachi, Pakistan.